The adidas Climacool Technical men’s t-shirt ensures top comfort while playing and helps keep you cool even during a very intensive game. This regular fit technical t-shirt is made from a quick-drying fabric with integrated ventilation channels for excellent breathability. It features the ClimaCool® technology that retracts heat and sweat away from the body and utilises the BodyMapping system that strategically places ventilation areas in the key perspiration zones of the male body. 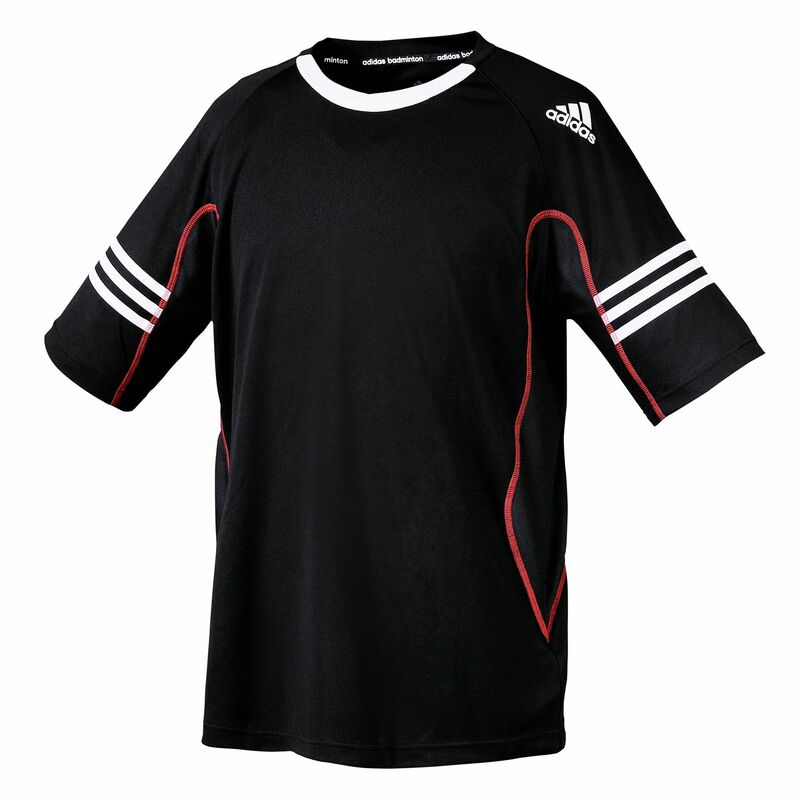 The t-shirt has a stylish design with a small adidas logo above the chest area and adidas stripes on both sleeves. for submitting product review about adidas Climacool Technical Mens T-Shirt.